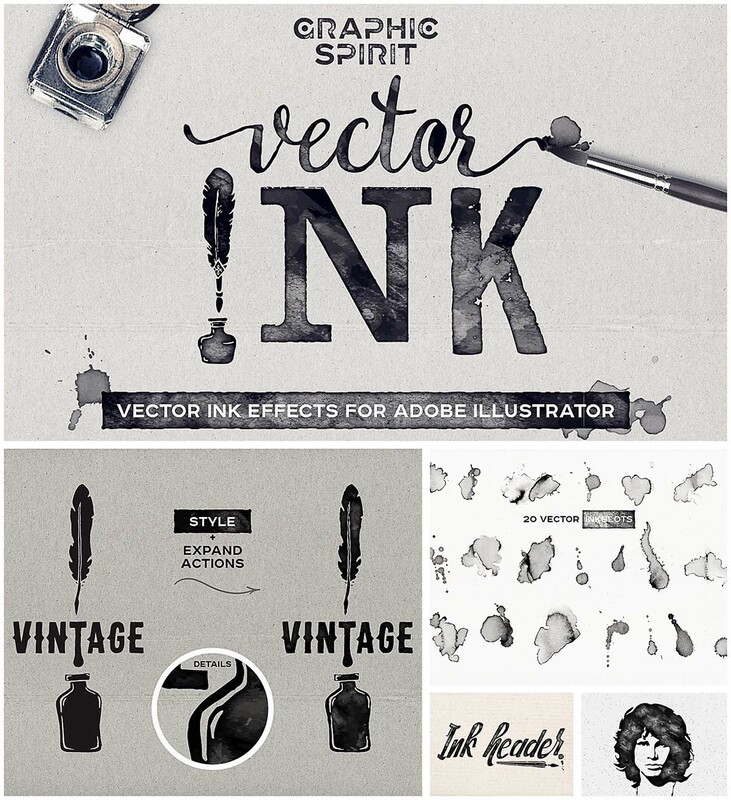 It’s usefull kit to achieve realistic ink effects in your design project. It can be applied to text or to any layer. Great for design projects in handmade style. File format: .asl, .abr for Photoshop or other software. 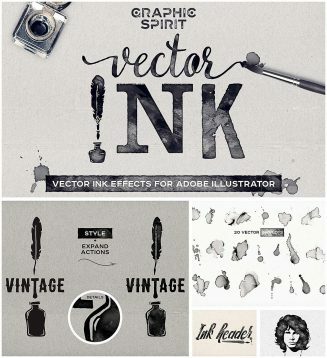 Tags: blot, brush, ink, ink effect, photoshop, splash, stamp, style, vintage.